The Sol Cool utilizes Icefil® technology to create the ultimate active shirt for hot weather. Xylitol, a naturally occurring compound found in the birch tree, is bound to the fabric fibers and cools the body up to five degrees upon contact with moisture, which is wicked away from the skin. 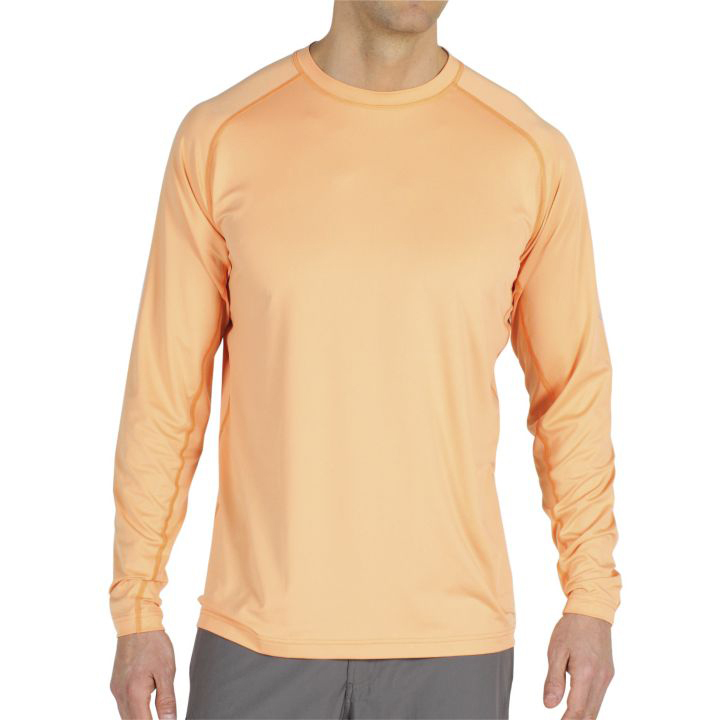 The Sol Cool crew shirt is rated UPF Sun Guard 50+ for optimal sun protection.